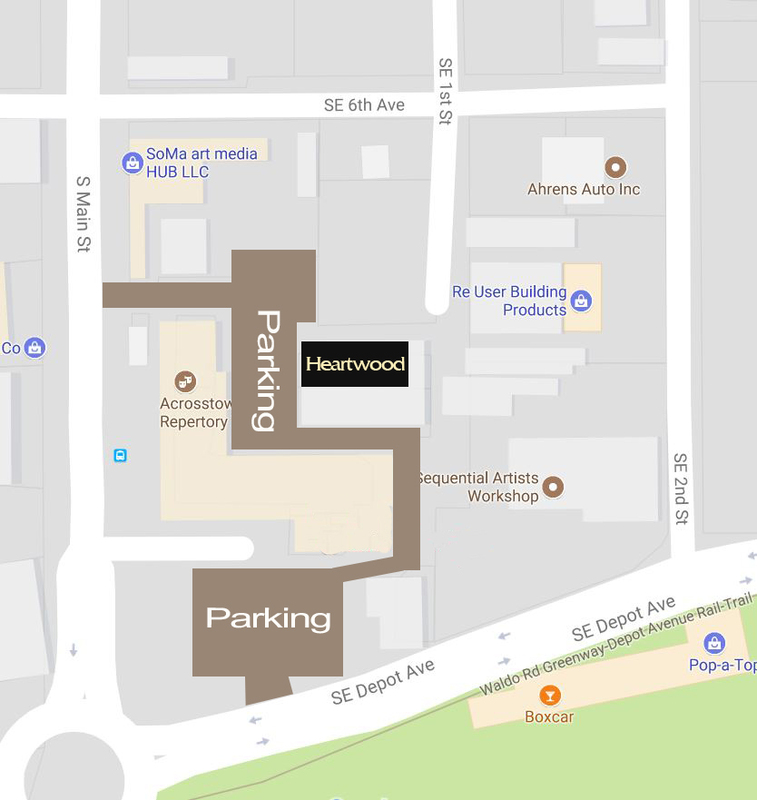 CPW and Heartwood Present Hiroya Tsukamoto! Hiroya Tsukamoto was born and grew up in a small town outside of Kyoto, Japan. Hiroya began playing five string banjo when he was thirteen years old and a year after, he started playing guitar. In 2000, he received a scholarship to Berklee College of Music and came to the US. Hiroya formed a group called Interoceanico (Inter-Oceacnic) which consists of eight musicians from different countries including Latin Grammy Colombian singer Marta Gomez and they released three acclaimed records. Hiroya has been leading concerts internationally including several appearances at Blue Note in NYC and Japanese National Television (NHK). Hiroya developed a unique solo style combing looping and storytelling and he has been playing around 130 shows a year across the country and internationally. In 2018, he won 2nd place in International Finger Style Guitar Championship at Walnut Valley Music Festival in Winfield, KS. This show will be a Valentine’s Day Weekend special! Still working on the details, but bring your sweetheart out for a special early evening show, with doors opening at 7:00 p.m., and the show starting at 8:00 p.m.!